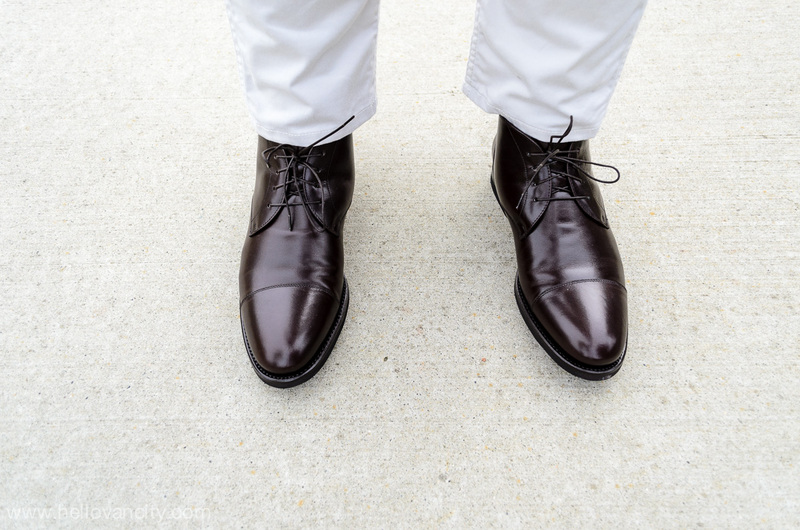 An ankle or chukka boot is a timeless staple in menswear. Even James Bond worn chukka boots in the last four films from Die Another Day to Skyfall. Courtesy of SCAROSSO, I’m reviewing the Cirillo ankle boots. It is hand crafted in Italy with Blake single-stitched construction. The upper is dark brown calf leather sourced from Italy with a full leather inner lining and insole. The quality of the leather is very good without any defects and supple. Over time, the leather will develop a beautiful patina.The sole is a full anti-slip Vibram sole. Leather soles can be dangerous on wet, smooth surfaces. 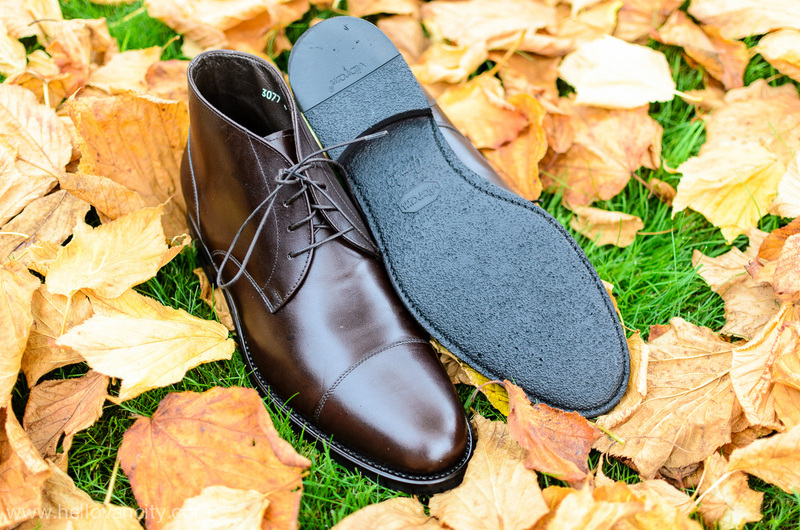 The rubber sole can make a difference during the Fall and Winter months. As standard, the boots comes in a sturdy dark grey shoe box, 2 set of wax round lace, 1 red dust bag and 1 shoe horn. In 2010, SCAROSSO was founded by 2 college friends Macro Reiter and Moritz Offeney during their MBA at Bocconi University in Milan. The concept of SCAROSSO is provide the best value for beautiful Italian made shoes. 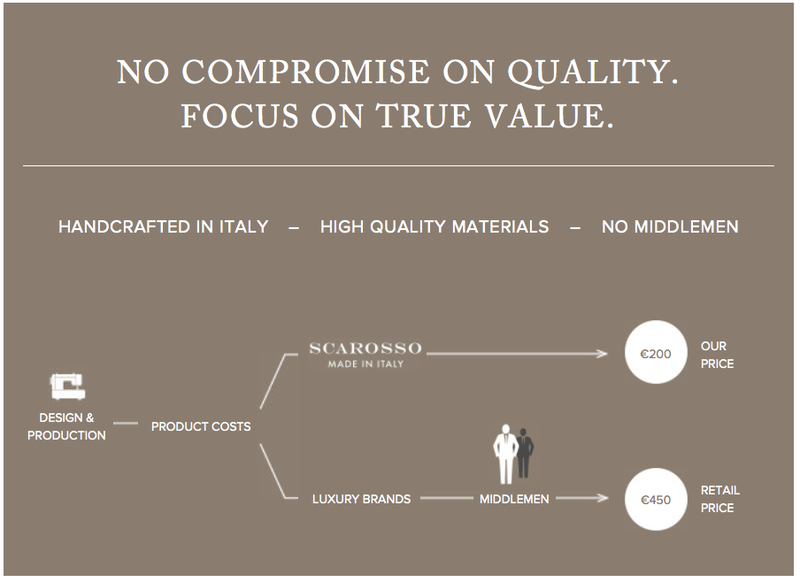 By cutting out the middleman and dealing directly with the producers and customers, SCAROSSO can price their shoes far more competitively than another high quality shoes at the department stores. 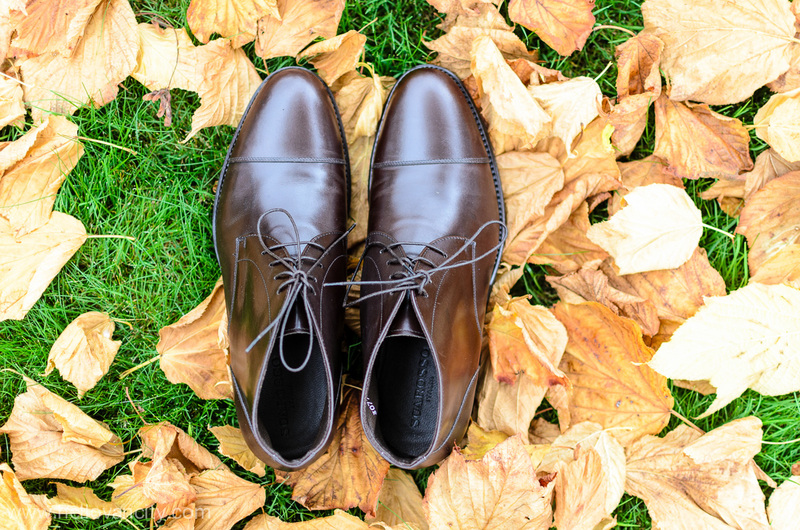 All SCAROSSO shoes are made in Montegranaro, the heart of Italy shoe region, crafted by talented artisans. To date, SCAROSSO has expanded to 70 employees and has has established the LIBERATED LUXURY concept. Robert Polet, who was the former CEO of Gucci Group, is considered revolutionary in the fashion industry, have tripled SCAROSSO operating profit in just 7 years. In 2014, he then became an investor, consultant and independent member of the Supervisory Board at SCAROSSO. 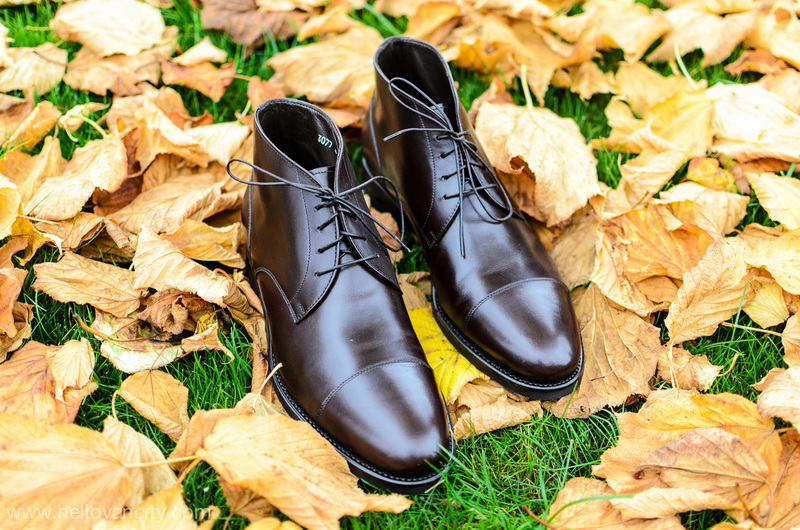 Both the inner and outer leather, as well as, the insoles are made from genuine leather which are highly elastic, flexible and resistance to wear and tear. The leather is produced from the hide of a calf and is particularly soft with no fine grain. The leather are manufactured by Bonaudo SRL who also supplies to the majority of luxury brands such as Hermes. 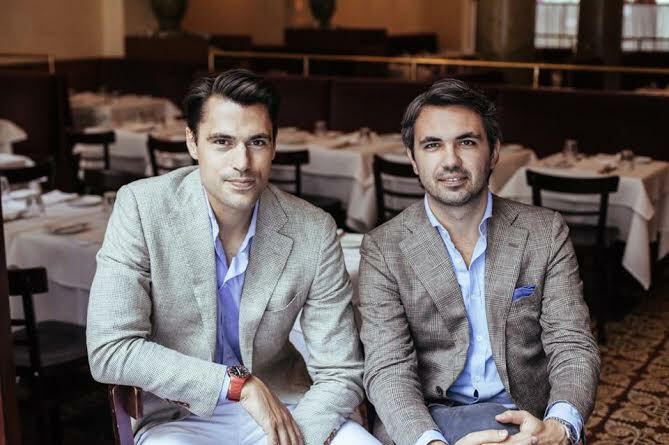 SCAROSSO founders, Macro Reiter and Moritz Offeney, are changing the luxury market by being transparent on their price and providing the best customer service. SCAROSSO cuts the middleman and pass on the savings to the customers. For example, a high quality shoes can easily cost €450 at the department store but a SCAROSSO version is only €200. I’m a size 11 US on the Brannok device. Following the SCAROSSO sizing chart, 43.5 fits well. Although, the midfoot was a little snug at first. During the break-in period, the leather mould to your feet. Within a couple of wears, the boots are very comfortable and offer great support throughout the day. The dress boots is constructed with a Blake single stitched. The insole is stitched to the midsole only and the midsole is glued to the outer sole. The stitching is therefore not visible on the outer sole. As a result, the shoe style is light, elegant and sleek in appearance. If you any questions, SCAROSSO has excellent customer service via email or live chat to help you during your ordering process. 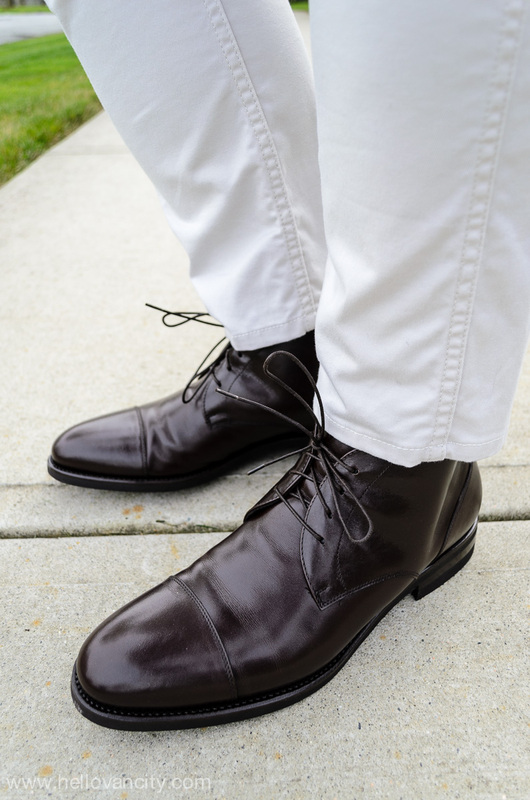 Chukka boots rose to popularity in the late 1940s and 1950s for a sophisticated take on casual wear. Since then, chukka boots continue to be a staple. SCAROSSO Cirillo sleek silhouette can pair well with your tailored navy suit. While it is still versatile to be dress down with raw denim and sport jacket. 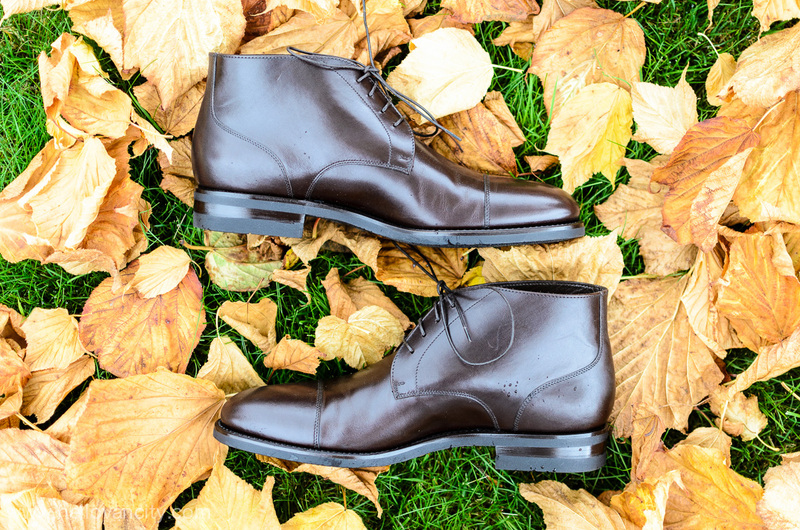 At €219, SCAROSSO Cirillo is a solid dress boots plus its 100% hand made by Italian artisans. The quality of the leather is amazing, soft and supple.